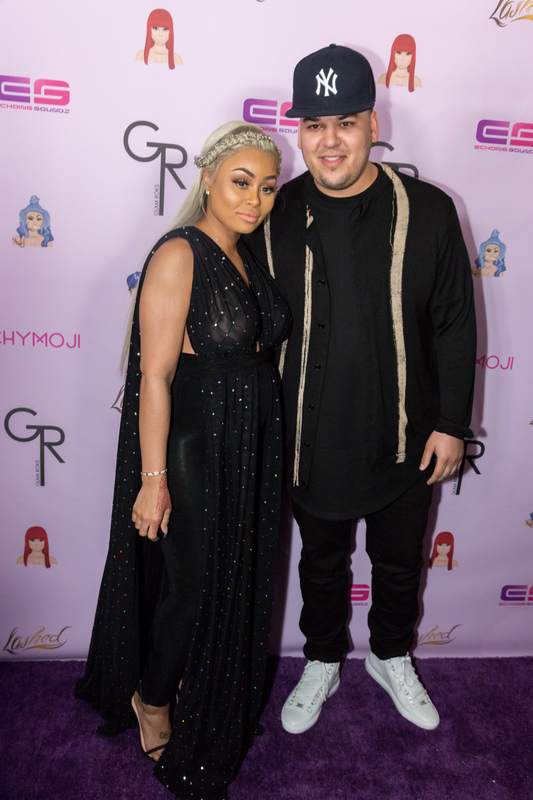 `When the news first broke about Rob Kardashian and Blac Chyna's engagement, I was pretty shocked — especially since I still wasn't over the fact that they were actually dating at the time. And if my reaction was that intense as a fan, imagine what his family felt... especially since they found out from social media. On last week's episode of Keeping Up With The Kardashians, Rob didn't tell his sisters (or mom) that he was popping the question. Like, at all. And because of that, as you can probably expect, the family reaction to Rob and Blac Chyna's engagement was not good. Sunday night's edition picked up where last week's left off, and that's with Kris Jenner finding out the news. She was pretty heartbroken — and who wouldn't be in that situation? — and it led to a long conversation between the family over a meal while they were in Vail on a family vacation. And since Tyga was along, he offered up a pretty interesting take on the situation, since he used to date Chyna. He told them that he's been through worse with her, and they should probably just leave things alone. Maybe he's right, but nobody seems happy about it. In the end, it really seemed like they weren't upset about the engagement itself; just that it happened without their knowledge. As Khloe said, they felt "deliberately excluded" from the proposal since it happened in front of Chyna's whole family and the Kardashian side wasn't involved. Can you really blame her? It has to be really upsetting for them, and a TMZ post that came out about how the fam was blindsided didn't exactly help anything. At the end of the trip, though, everyone had a good vacation, even if much of it revolved around figuring out how to deal with this whole Rob predicament. I'm hoping somehow, they find a way to make things right with each other. If there's going to be a wedding, I can't see Rob pulling it off without his sisters there. It just wouldn't be right!